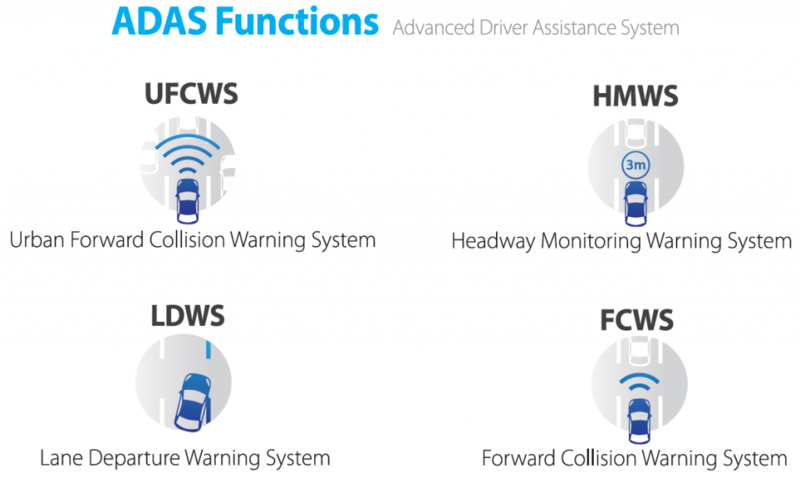 Announcing the Prelaunch of our Newest ADAS Innovation-HM320! 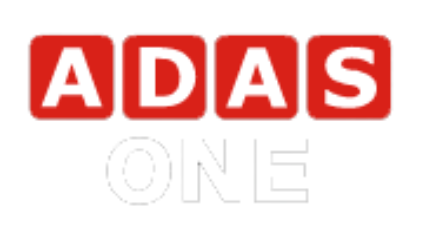 – ADAS ONE, Inc. Announcing the Prelaunch of our Newest ADAS Innovation-HM320! Drivers Safety is Even More Secured With HM320. We are excited to announce the prelaunch of our newest ADAS solution – HM320. We have exhibited HM320 at Automechanika Frankfurt 2018, and we are thrilled about the positive feedback the product received from business and high-tech experts in the smart automotive industry. In addition to ADAS functions, the product also records driving videos through the DVR and enables the drivers to access useful information and features through the free smartphone application that is included in the HM320 package. The free application allows drivers to get a driving habit score to keep in check thei driving behavior, access DTG data, and more. HM320 will officially launch in December of this year.Samples are available for pre-order testing right-now. To order your sample contact us at marketing@adasone.com or send us directly a message through our website. We hope to hear from you very soon and we will let you know about the official launch of HM320!